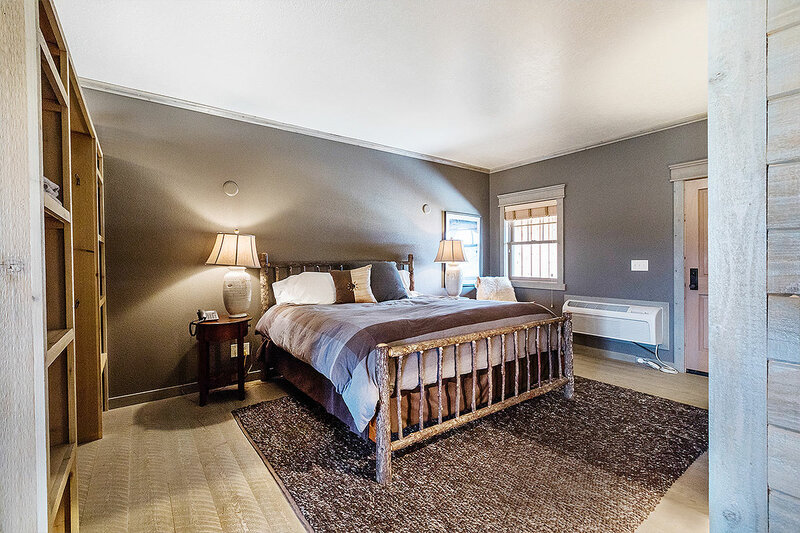 "We reserved our usual room for an anniversary trip to one of our favorite places. This hotel is absolutely beautiful!" 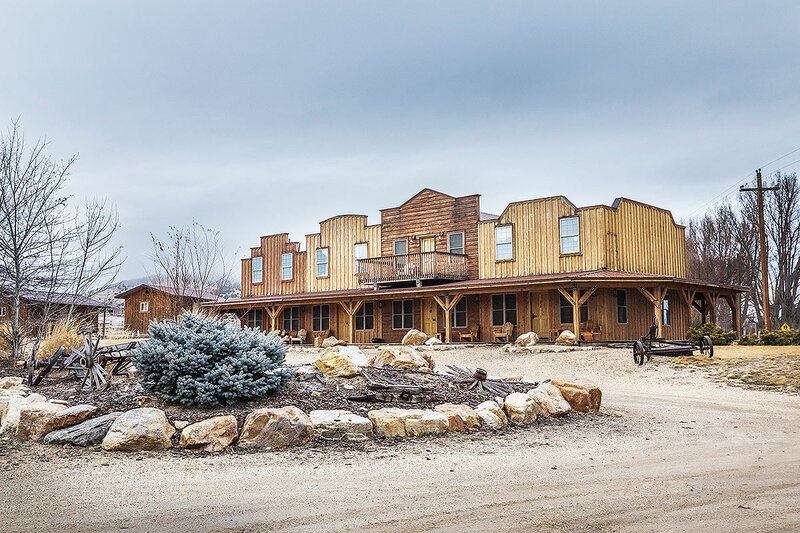 "Great food & service with a feel of the old west with cowboy hospitality, country flair, and modern day amenities... and lots of area activities for the whole family"
Enjoy accomodations for two, four, or as large as 8 people in one of our eight cabins. Stay disconnected from lifes troubles but still connected to the things you love. Enjoy a variety of delightful food choices at our restaurant directly across from us. 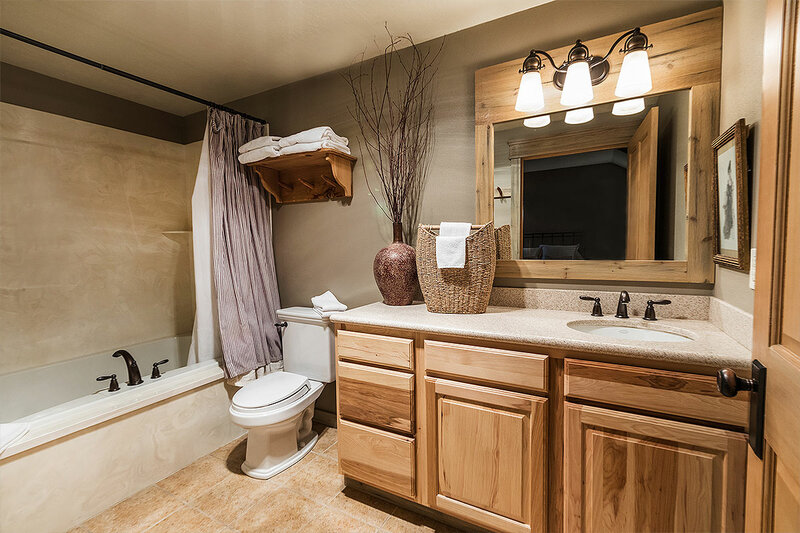 Get away from it all while still feeling at home in our clean, western-style rooms and cabins. Forty years after the wagon trains rolled west through the area, Mormon families began to settle in the Raft River Valley, Settlers claimed the lands along the Almo, Grape, and Edwards creeks. Shortly thereafter the town of Almo was born. The rich history of this quaint little town still runs deep in its pioneer heritage. During your stay, come enjoy a delicious cooked meal at the outpost steakhouse. Ranked as one of the top Steakhouses in Idaho, your tastebuds will thank you later. © 2018, Almo Inn, All Rights Reserved.